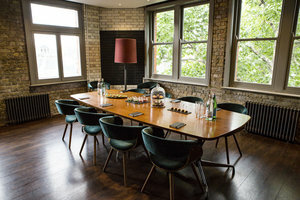 This multifunctional Soho space is ideal for temporary showroom space, or other small corporate and or private functions. 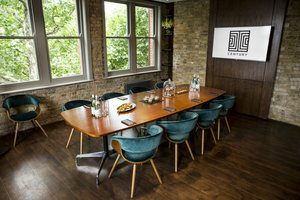 The space features a large television, high speed internet connectivity and a mid century modern aesthetic. 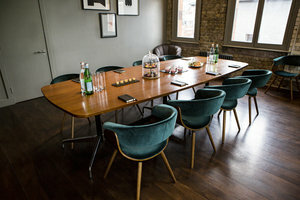 Located in trendy Soho, this space overlooks Shaftesbury Avenue and is well connected to the rest of Central London. 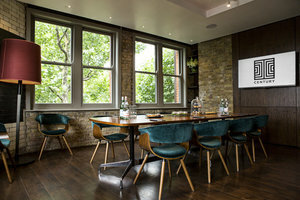 It is available for day and evening hire, this is an ideal space for those seeking something small but high quality.